Check out our Hotel Promotional Packages. We wish to ensure all your needs are catered for. Whether you dream of relaxing in five star luxury or are looking for that fun, quirky backpackers lodge we have the accomodation that is perfect for you. Your vacation in your style. Your personal dashboard for your convience. View your reservations, manage your reservation. Are you looking for more than a break in Langkawi? This multicultural island is a favourite of all nationalities. 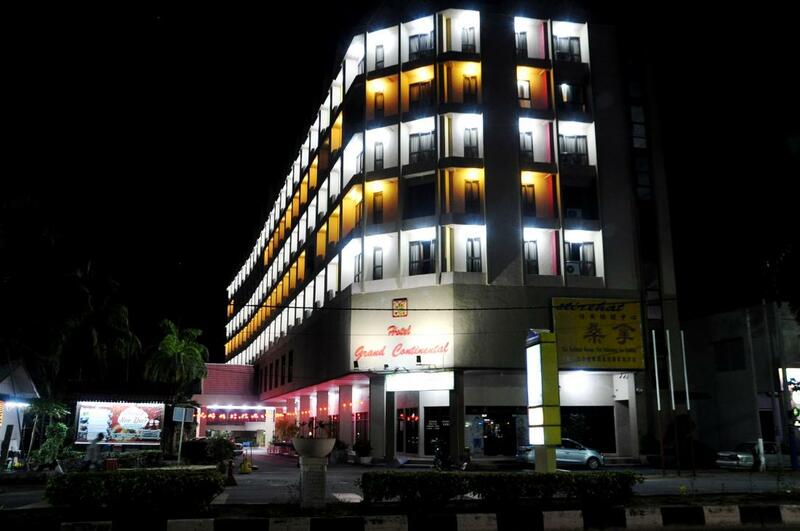 A perfect location with hourly flights from the international airport to Kuala Lumpur and Singapore. Thailand is only an hour by ferry! Duty free status ensuring a comfortable lifestyle. International resturants to cater to all tastes. Two Marinas with another in easy reach on Rebak Island. Stunning scenery and a warm climate all year around. Are you looking to purchase an apartment or villa? © 2017 www.langkawihotelrooms.com. All Rights Reserved.